CONTRACTORFIND.co.za™ is proud to showcase only the best, registered and certified Solar Geyser Installers in Rustenburg. 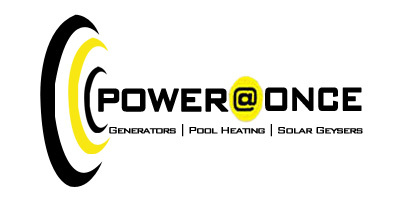 Need qualified Solar Geyser Installers for the job? CONTRACTORFIND.co.za™ is the place to find them! All the listed Solar Geyser Installers below have been screened and certified, ensuring that their service and quality is the best in Rustenburg. Find the top Solar Geyser Installers in Rustenburg now. 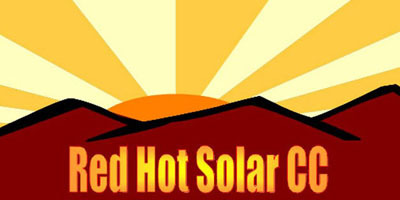 Red Hot Solar is a registered company with the aim of providing solar hot-water solutions to the South African consumer. In recent times the electricity crisis in South Africa has created a well needed niche to conserve energy and find alternate solutions to shortages of power supply. Home Comfort solar geysers comprises a hot water storage tank and solar heat collector panels. Through a thermo-siphon effect (in which hot water rises), hot water circulates between the collectors and the Geyser while there is sun and is stored at the end of the day in an insulated Geyser. All Home Comfort systems are equipped with an electrical heating element as a back up, controlled by a thermostat for those odd days when the sun�s energy is insufficient for water heating.